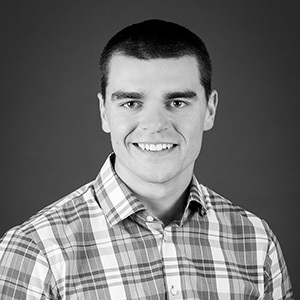 Spencer Roedel graduated from the University of Oregon with a Bachelor of Architecture; he is a member of our Portland architecture department. Spencer was recognized by the National Foundation Forum for his Honors College senior thesis research on adapting the built environment to wildland fire regimes. He is also an experienced wildland fire fighter. I'm inspired by high performance architecture, walkable cities, and almost anything made out of wood. Playing hard outdoors: cycling, running, or climbing in the mountains. Balancing all of my goals and ambitions.